© 2012 Ubisoft Entertainment. All Rights Reserved. 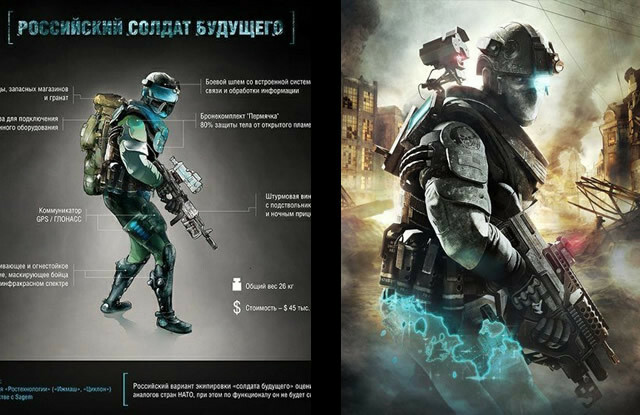 Tom Clancy, Ghost Recon, Ghost Recon Future Soldier, the Soldier Icon, Ubisoft, Ubi.com, and the Ubisoft logo are trademarks of Ubisoft Entertainment in the U.S. and/or other countries.